We have a Pawpaw Tree at the Annapolis Royal Historic Gardens. 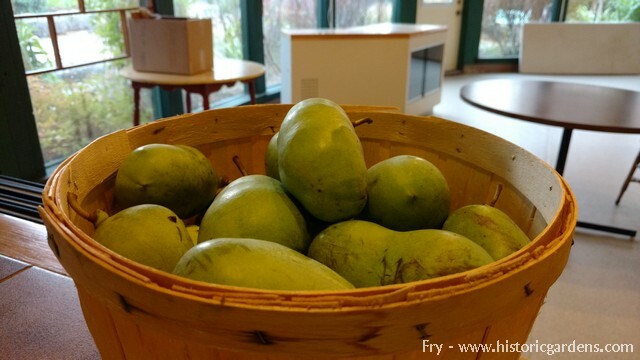 That fact is notable, in that the Pawpaw is not commonly grown in Nova Scotia. 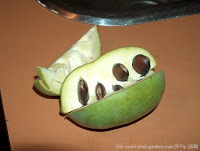 Our Pawpaw story is all the more interesting due to the fact that it produces fruit when science tells us it shouldn’t. 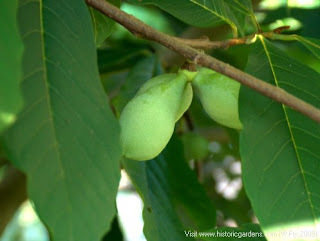 It normally requires at least two Pawpaw Trees in order to produce fruit – we have only one. Yet ours has produced fruit annually for about a decade. 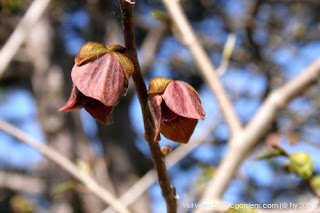 The brown flower of the Pawpaw. A good crop of fruit! 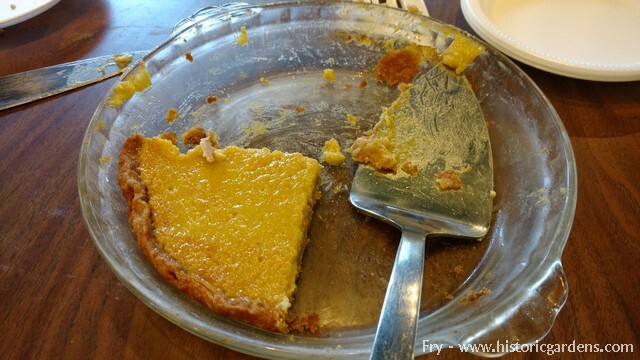 The Pawpaw Pie was terrific! Just another one of the very cool trees in the Annapolis Royal Historic Gardens. 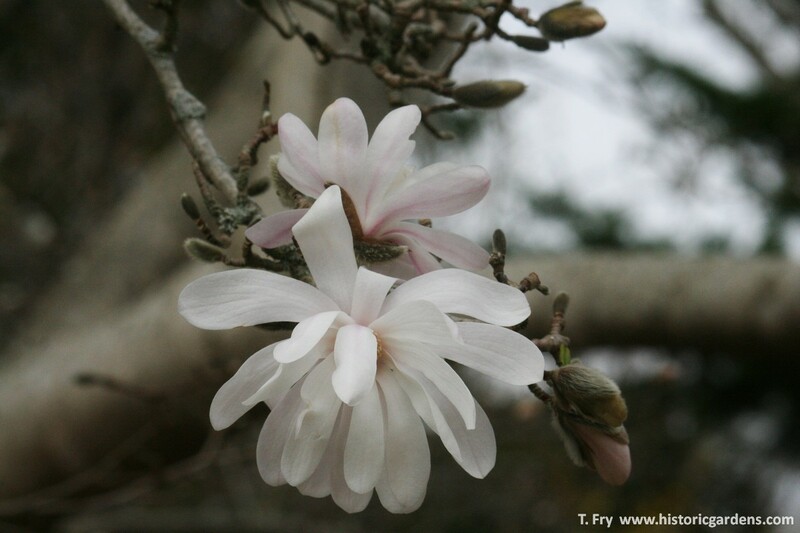 Magnolia time in Annapolis Royal. 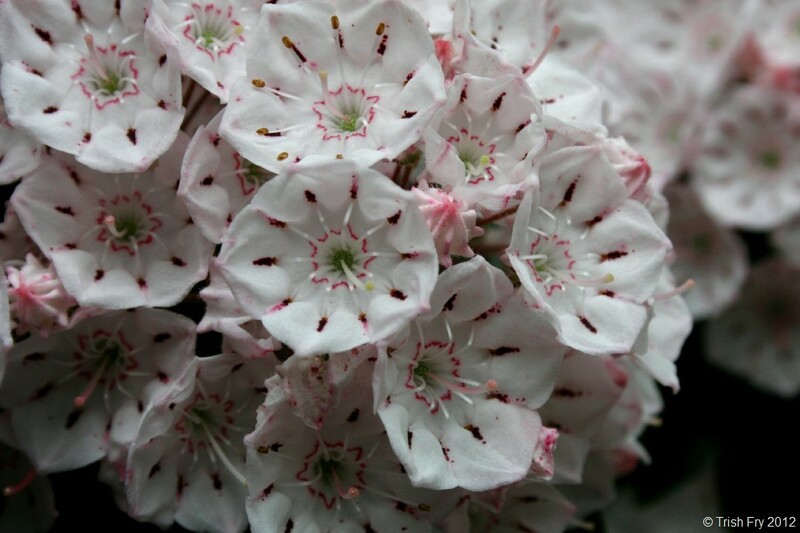 What a sweet, sweet smell… and the colours are beautiful. We invite you to stroll our community and enjoy all that it has to offer. 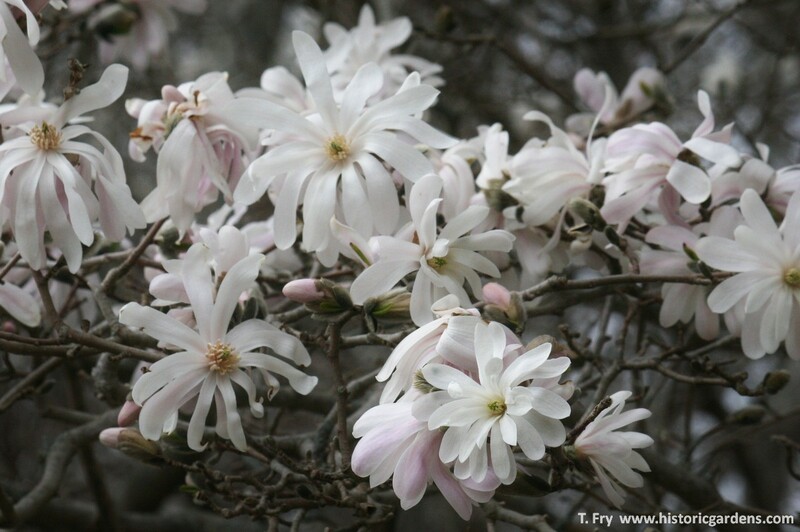 Please download a Self-guided Magnolia Map HERE. 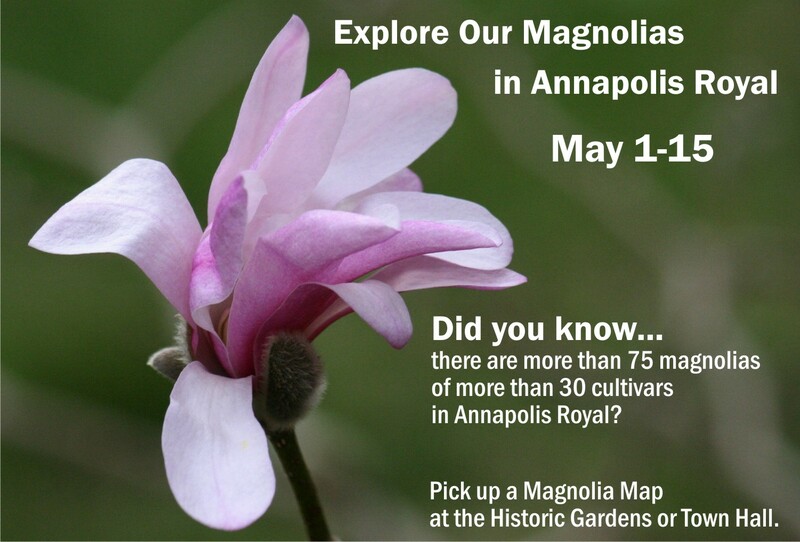 Meet you in Annapolis Royal! 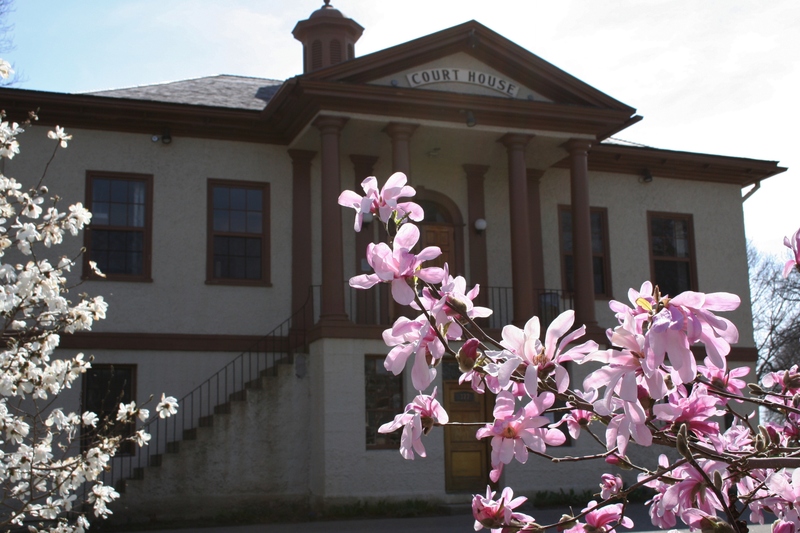 When they decided to create a series of five new promotional videos, the Town of Annapolis Royal had a great challenge. How do you capture more than 400 years of community and natural beauty in an attractive and engaging video production? With its particular mix of history, arts and gardens, Annapolis Royal is a community unlike any other. 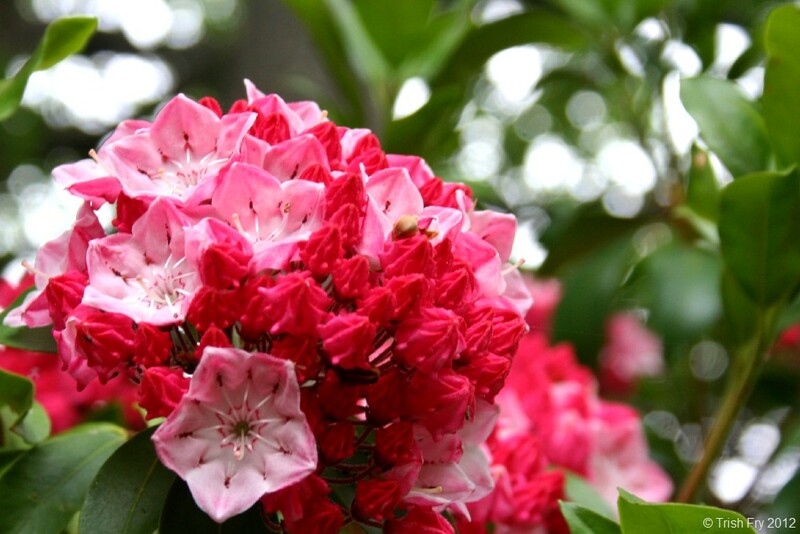 From the energy of the Saturday morning farmer’s market to the mystery of the candlelight tour at the Garrison Burial Grounds to the serenity of a walk through the roses at the Historic Gardens, Annapolis Royal offers a wide variety of experiences for visitors and residents. Capturing the spirit of the town was the task given to Edifice Media when the Town of Annapolis Royal partnered with various community groups to create the “Meet you in Annapolis Royal” promotional videos. “My family and I have been spending summers in the Annapolis Royal area since 2006 and have always been drawn to this perfect little town” said Edifice Media CEO, Dr Christopher Cooper. “This past summer we filmed a series of promotional videos based on the Branded Entertainment model of short episodic snap shots of the best Annapolis Royal has to offer – as always just a pleasure to work with the core people taking on this initiative and what better canvas to paint with than Annapolis Royal! 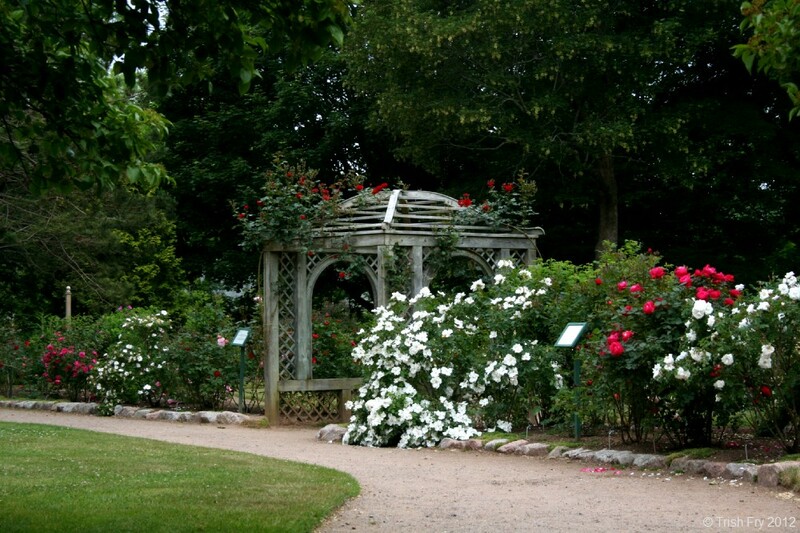 That the Annapolis Royal Historic Gardens’ Rose Collection has more than 270 cultivars? WOW! 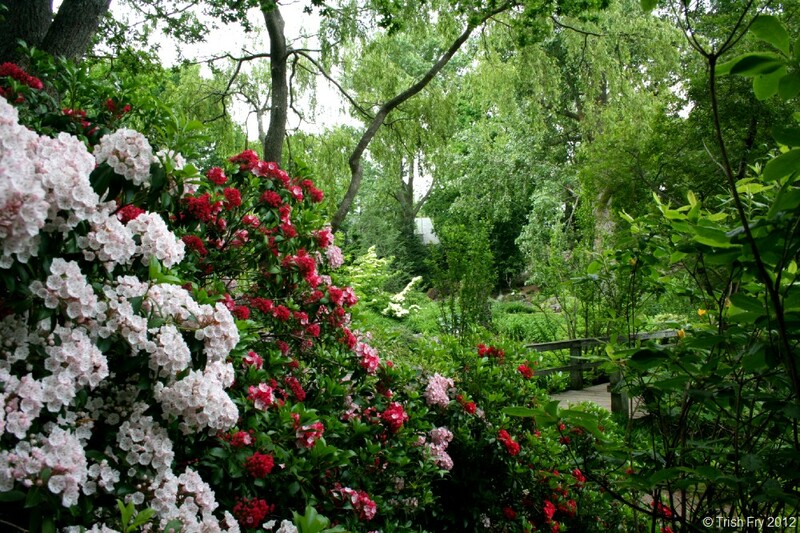 That the Historic Gardens boasts one of the largest Rose Collections in Canada? WOW! 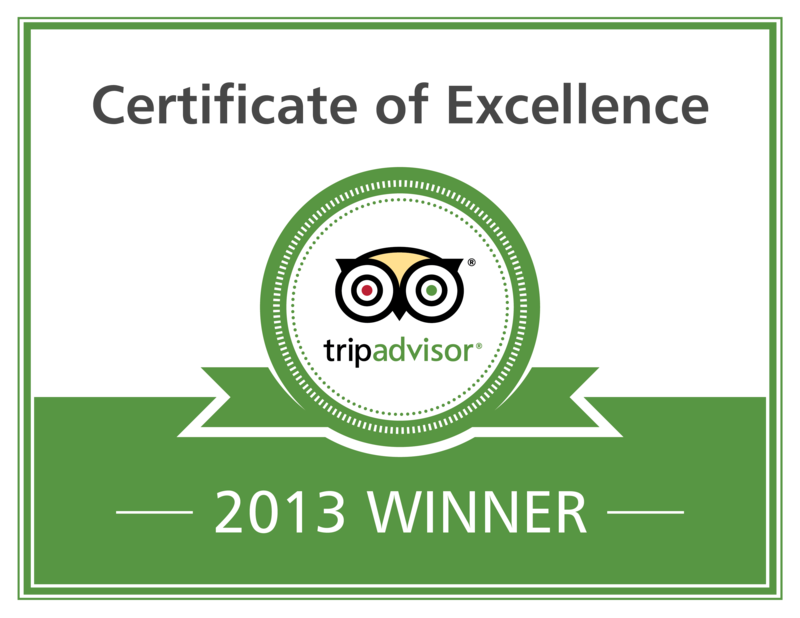 That currently, at the end of June 2012, they are at their peak – a feast for the senses and a shutterbug’s paradise? WOW! 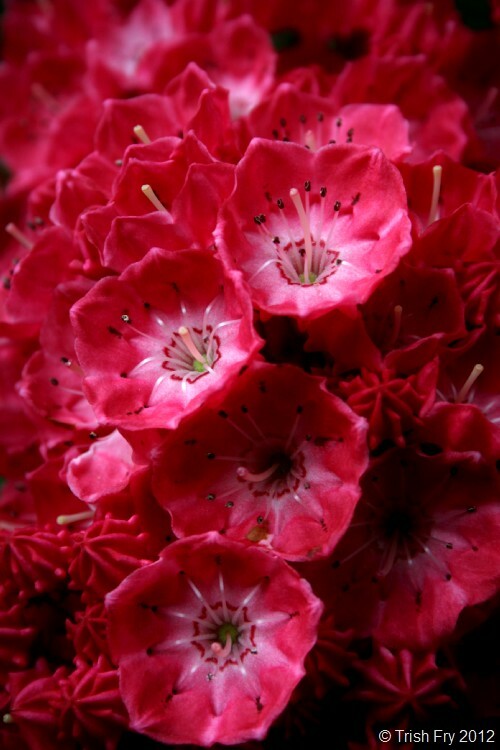 We have published our 2012 Rose List… DOWNLOAD HERE. 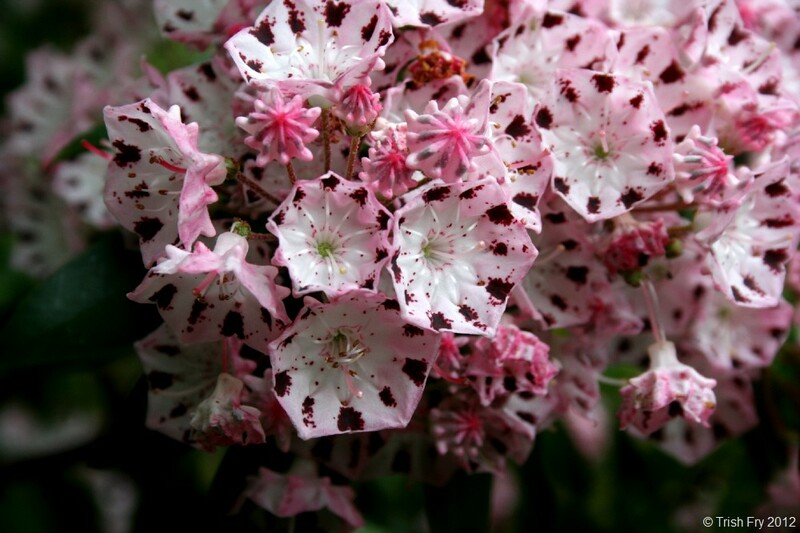 One of my favourite features in the Gardens each year is the Kalmia or Mountain Laurel. 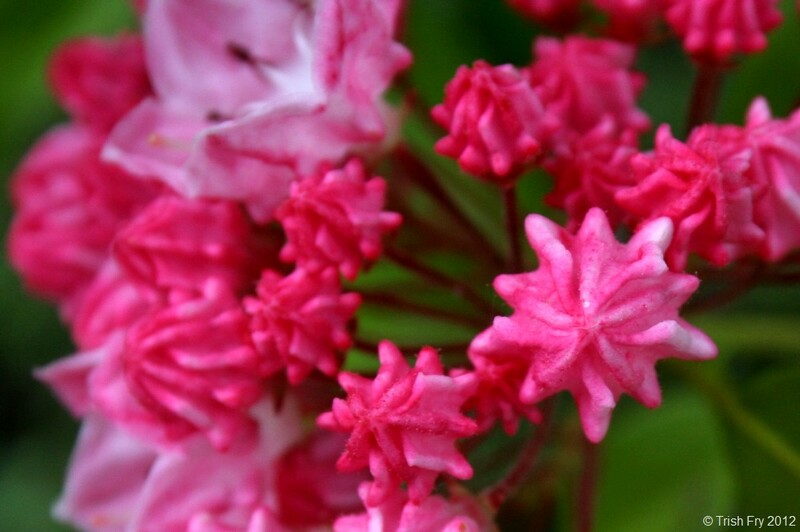 The buds are geometric masterpieces, which then open into lovely small flowers… These shots were taken June 22, 2012. What a show they are putting on! Day 117 – 27Apr2011 – Fountain Bamboo Flower, originally uploaded by Historic Gardens. Project 365 HG – Fountain Bamboo Flower. Day 117 – As I was wandering the Gardens taking photos for my weekly Bloom Report, I noticed blossoms on the Fountain Bamboo (Fargesia nitida). 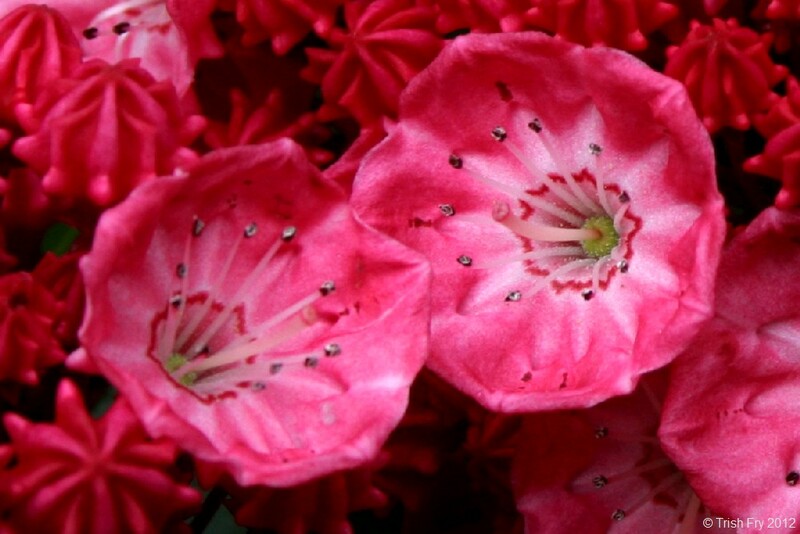 It was a state of bloom I had neither witnessed nor photographed before today… always exciting for me! 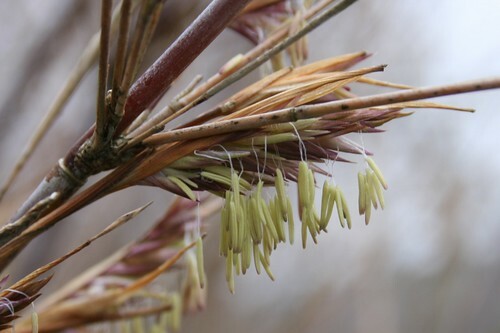 The Fountain Bamboo, like many bamboos, blooms very seldom – in fact, about every 100 years – and often dies afterwards! Ours has been in it’s “bloom period” for a couple years now so we’ve been keeping an eye on it. But I had never witnessed it looking quite like this… lucky day! 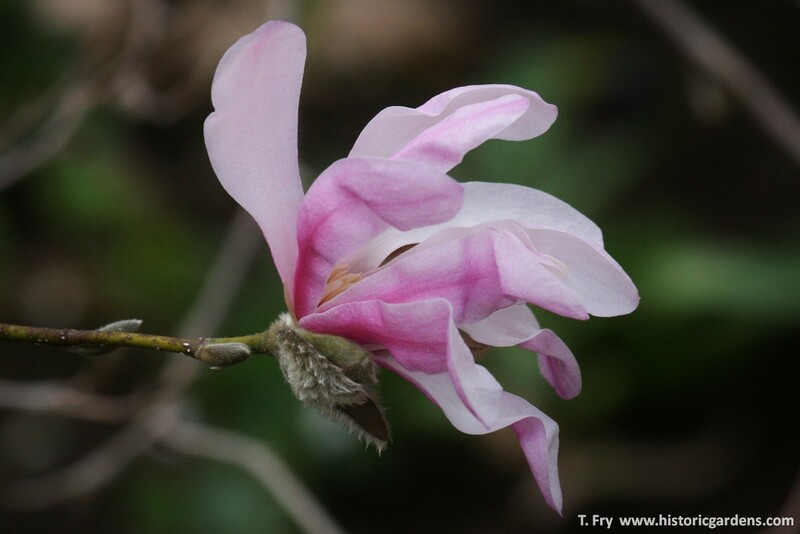 Day 48 – 17Feb2011 – Witch Hazel Pallida, originally uploaded by Historic Gardens. Project 365 HG – Witch Hazel ‘Pallida’. Day 48 – Twas a gorgeous sunny day with a spring-like feel, so I strapped on the snowshoes and trekked around the Gardens. 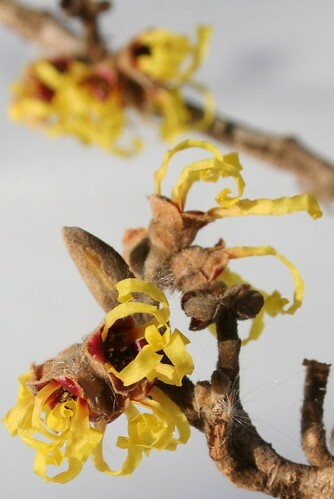 In my travels I found a few surprises… including the fact that two of our Witch Hazels were coming into bloom! 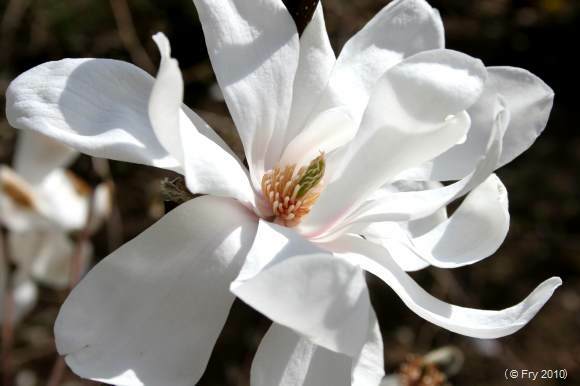 It is sooooo nice to see the bright and cheery sight of the “first blossom of 2011” in the Historic Gardens! As the snow recedes in the coming weeks, there will be more surprises ahead. Can’t wait!! !